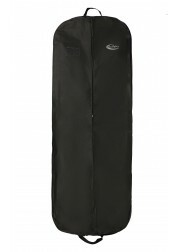 Our Classic choir outfit have a timeless quality which makes them perfect for any choral group. 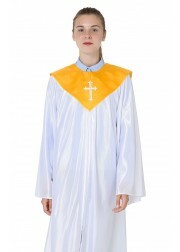 Our choir robes are styled for comfort, durability, darted and reinforced shoulder yoke, strong flat pleats with front zip closure. 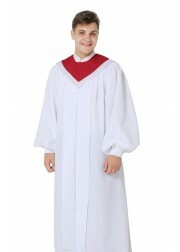 And the Classic choir robes are made of 100% matte polyester fabric, which feature high quality and finest workmanship. The material of our Classic choir robes is wrinkle free and machine washable. There are 12 different colors available for the Classic choir robes, which are all in stock and can be ready to ship. 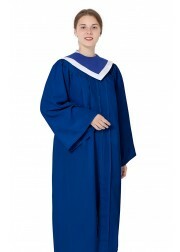 Our Classic choir robes for sale are sure to make any choir look their best. And they are very popular in the market. Our Classic choir robes impart pride and exude confidence in thousands of choral groups across the nation and overseas. And they are also have the matched stoles, like the traditional choir stoles, reversible plain stoles, reversible choir stoles with border etc. 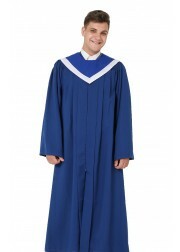 We offer affordable choir robe costume in a selection of colors and sizes for your preference.